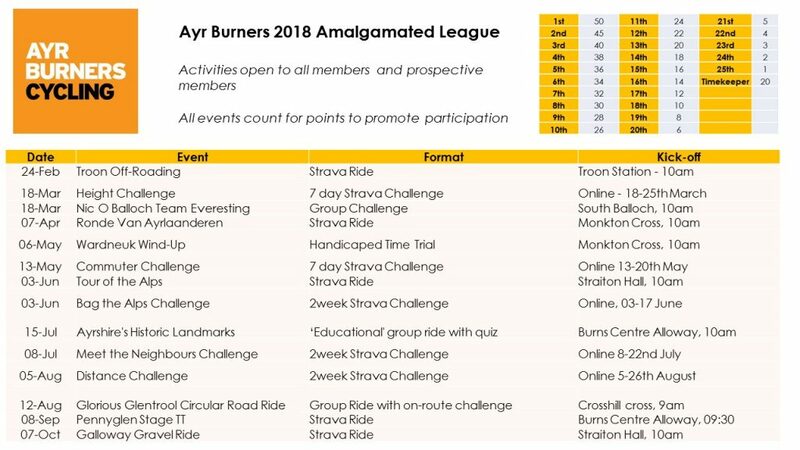 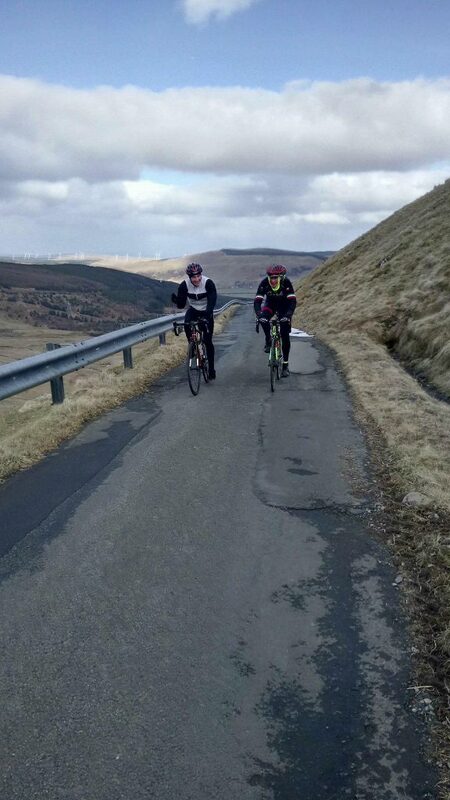 Despite a windchill factor of minus 23 ten baltic Burners bagged a total of 40 ascents of the Nic o the Balloch to claim their 3rd Everesting challenge. 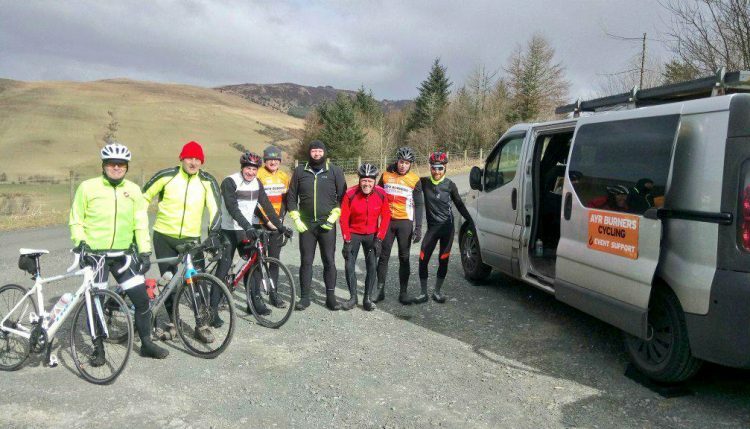 Special praise goes to Kev Pugh who kindly brought his mobile health and wellbeing vehicle to basecamp which provided hot beverages and free motivational vibes throughout the morning. 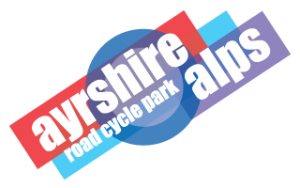 Remember – Our 2018 height challenge closes next Sunday night.